For Sam work is her number one purpose in life. After a disastrous wedding day that left her heartbroken, she is no longer interested in relationships. She wants to be independent and successful and will do it on her own. Sam is a political journalist at a national newspaper and she loves her job. Her boss temporarily has something different in mind for her though, he will give her a challenge, she has to cover the upcoming royal wedding. Sam wants to refuse, she doesn't do weddings and dislikes romance, but she doesn't have a choice. She has to write about the event, whether she likes it or not. How (Not) to Date a Prince is an endearing romantic story. I was immediately fascinated by the handsome and enigmatic Anders. He's a kindhearted man and genuinely seems to care about Sam. I loved the chemistry between them and liked that they have a great click on an intellectual level as well. Sam doesn't believe in love anymore, but Anders makes her reconsider. I liked how Sam lowers her guard every time they're together. She's a smart and capable woman who deserves to be loved and cherished. My eagerness to find out if they'd get their happily ever after made me read How (Not) to Date a Prince in one sitting. Zoe May has a wonderful funny writing style and her vivid and hilarious descriptions of Sam's adventures often made me laugh out loud. I was enchanted by Sam's assignment and loved every detail of the process of covering a royal wedding. Zoe May clearly knows what she's writing about when she describes Sam's job and that made the story really enjoyable for me. I love a good true love story with plenty of drama and that's exactly what How (Not) to Date a Prince is all about. It's such an amusing book filled with surprising scenes. The ending is incredibly fitting and melted my heart. How (Not) to Date a Prince is a gorgeous love story. If you love funny royal romance How (Not) to Date a Prince would be a perfect choice. Yes! I live in London but I grew up in Oxford. 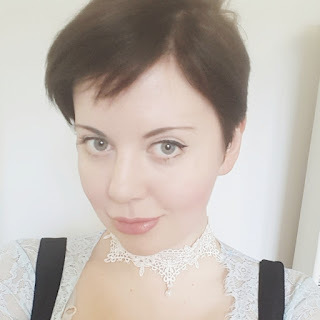 I've wanted to be a writer since I was a teenager but I studied journalism as it seemed like a more practical way to make a living from writing and I hoped it would allow me to meet lots of interesting people that would hopefully inspire characters and plots! 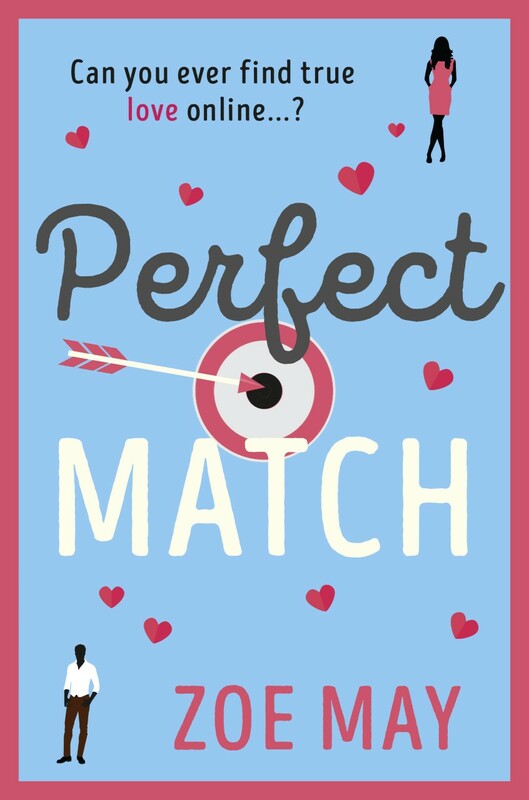 I wrote my first novel, Perfect Match - a romantic comedy about online dating - after experiencing the London dating scene first hand. 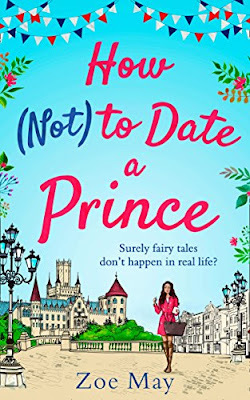 I got a book deal last year with HQ Digital - the digital imprint of HarperCollins - and since then, my second novel, How (Not) To Date A Prince, has been released to coincide with the Royal Wedding. 2) How did you get the idea to write about a royal wedding? I'm a sucker for a good love story and with the Royal Wedding between Prince Harry and Meghan Markle coming up, I felt inspired to write my own royal romance. Meghan and Harry are such a sweet couple and I've become really swept up in the Royal Wedding. 3) What’s the most inspirational thing about royalty getting married? It's great to see so many people across the country and all over the world getting behind royal weddings. They bring people together and they're a celebration of love! There's so much bad news these days so it's nice to celebrate something positive and romantic. 4) If you could be princess for a day what would you do and what would you like to wear? I'd get married and wear a wedding dress! I read a lot of wedding magazines when writing How (Not) To Date A Prince and spent a fair amount of time day-dreaming about what my dream royal wedding dress would look like! 5) What’s the most wonderful thing about writing about weddings? You can be as dreamy and over-the-top as you like and you can get away with it! 6) A royal wedding is like a fairytale a lot of girls dream about, why do you think so many women swoon over this topic? I think from childhood most girls dream about their perfect wedding and even as an adult, it's hard not to indulge in the fantasy. 7) What are the key ingredients of a good romantic story? 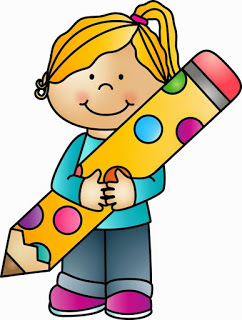 I think a key ingredients of a good romantic story is a heroine who is on a learning curve. Perhaps she has to discover more about herself before she can truly be with the man who's right for her. Maybe this is the most obvious match, but it could also be someone else who she has previously overlooked. I also like mysterious love interests, where there's something a little unusual about the hero that captures the heroine's attention. I love creating mystery in stories, perhaps because I'm a big fan of reading thrillers too so I enjoy adding suspense and intrigue to my romances. 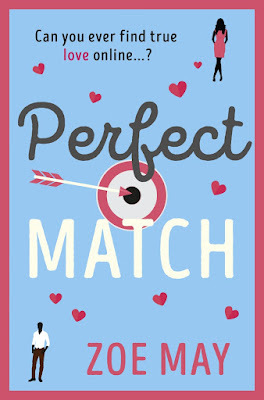 My first novel Perfect Match has this too, and quite a few people who usually read thrillers told me they suprised by how much they enjoyed it. My personal style of writing romances also involves lots of funny, awkward moments and snarky dialogue. I'm hugely inspired by Sophie Kinsella. 8) How does your work as a journalist influence your writing and have you ever covered a wedding? Sam, the heroine of How (Not) To Date A Prince is a politics reporter who gets roped into covering the Royal Wedding. This is partly inspired by my personal life as I used to write about politics for a national newspaper! Unfortunately, unlike Sam, I've never had the opportunity to cover a wedding. I think my work as a journalist influenced my writing in that to write a good article, you need to make it instantly engaging with a good hook. 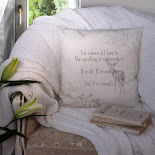 A good article captures your attention and keeps you interested throughout, as does a good novel. 9) What does a true Prince Charming look like? Naturally, when we think of Prince Charming, we imagine dashing good looks, but I think a true Prince Charming is chivalrous and kind. These are qualities I channeled in Anders, the Prince Charming of How (Not) To Date A Prince. I'm hoping to write another novel about dating, but this time, instead of being set in London, it will be set in New York! So I'm hoping to spend time in New York to do research (i.e. wondering around making mental notes about people and places so I can turn put them in my book!). 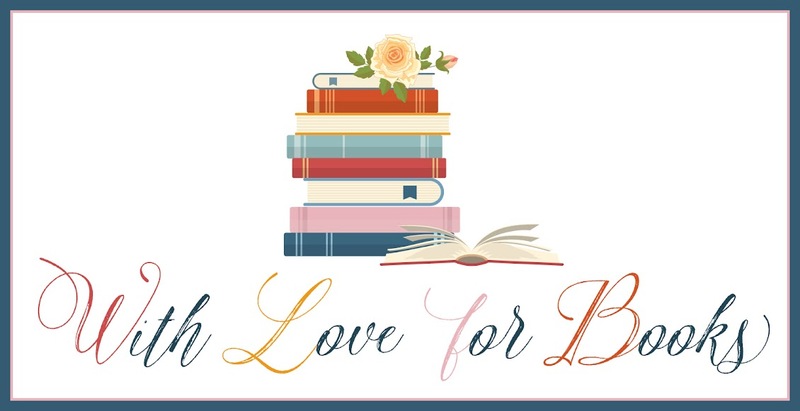 One very lucky reader of With Love for Books will receive a Perfect Match goodie bag that contains fun items that feature in the book, a notebook and champagne from Zoe May. How (Not) To Date A Prince sounds like a witty, fun, contemporary romance. This tale of the enigmatic, kindhearted Anders and Sam sounds good! Great interview, thanks for sharing it. Sounds like a charming story. I watched the royal wedding on tv yesterday and now I want to read all the royal-related books!! Can't wait to read this one first. Aw who DOESN'T want to write about a royal wedding? A great review & this does look like fun. some champagne with my reading - nice! I enjoy snarky, fun, romantic books! Thanks for the chance! This looks fab, can't wait to read it! I'm looking forward to reading Zoe's books. 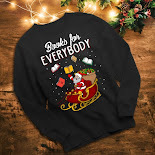 I will certainly be picking up this book! Sounds like a book that would help me out. I watched the Royal wedding. It is great to hear that you felt inspired to write your own royal romance Zoe May. Keep up the good work. Oh, it's so important that he makes me smile!